▷ Fiat Sedici (Bosch MMC) update. Speedcam for your maps. Download update. Free custom download. In order to update your GPS device: Fiat Sedici (Bosch MMC) with the latest update, follow next instructions. First of all, be sure you got the update file for your Fiat Sedici (Bosch MMC) device, downloaded from SpeedcamUpdates.com. Copy and paste unzipped files to an empty USB stick (formated as FAT, smaller than 1GB) into directory "/myPOIs/myPOIWarnings". 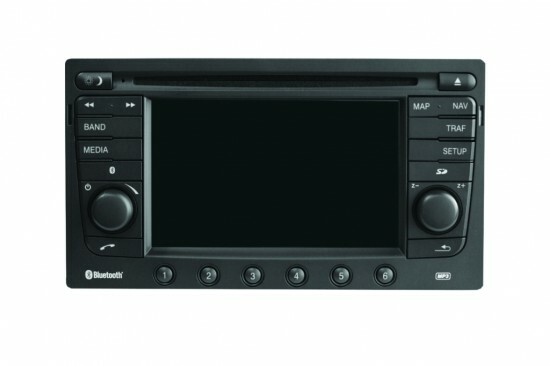 Connect USB stick to your Fiat Sedici (Bosch MMC) navigation device. Go to menu option "Navigation/Load Custom POIs"
It will detect new files of points of interest automatically.